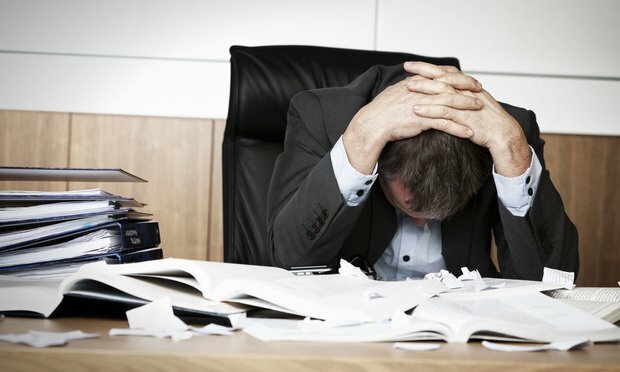 Competition for talent is pushing some firms to "self-regulate" on attorney overworking, with new policies aimed at easing burdens. Imagine the Occupational Safety and Health Administration fining a U.S. law firm for working its associates too hard. That’s more or less what happened in Australia, where state-level workplace safety regulators took action after concluding that onerous hours are jeopardizing lawyers’ mental health.